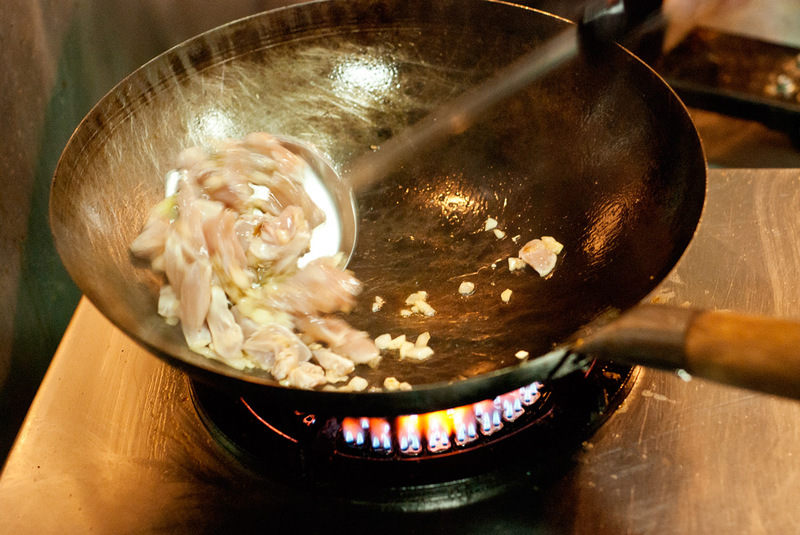 Make Your Own Tongseng Ayam. “Every time I go to Bandung, I always eat at Legoh, and I wanted to bring that experience to my hometown, Jakarta” says Dedidude, one of the owners of Legoh Jakarta explaining the reason behind bringing Legoh to Jakarta’s Pasar Santa. 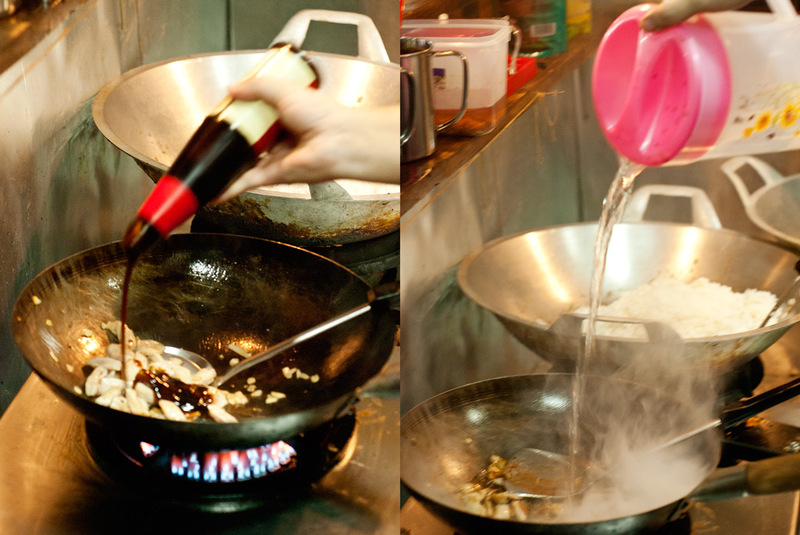 A popular restaurant in Bandung, Legoh started their business in 2003. Offered a place for business by his friend, Leon Ray (the founder and chef) saw this as a chance to finally realize one of his dreams: to have his own restaurant. Building the store by himself and unable to find a cook for the restaurant, Leon decided to be the chef. 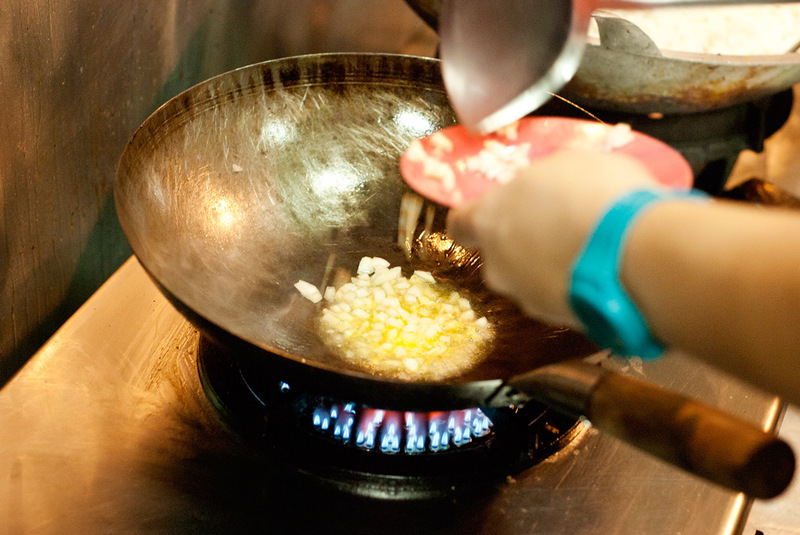 Though he never studied cooking, he took the chance anyway, and people enjoyed his food. The name “Legoh” was taken from Leon’s family name. 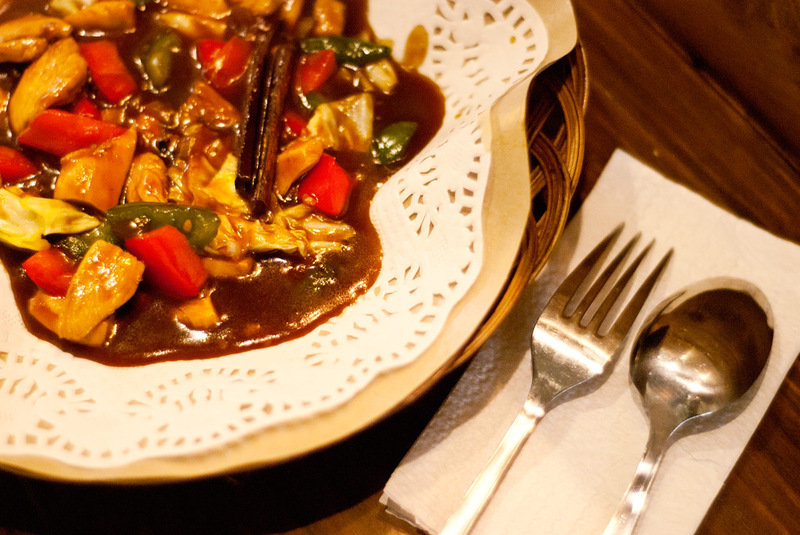 Because of his Manado background, most of the restaurant’s menu is a la Manado. 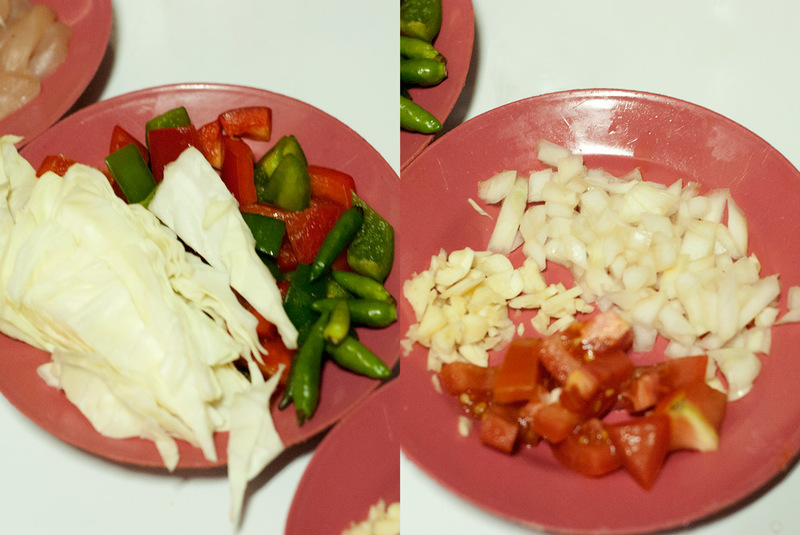 Rica is one of the main condiments, and it is served in several variations such as rica fried chicken, rica fried duck and rica fried rice. 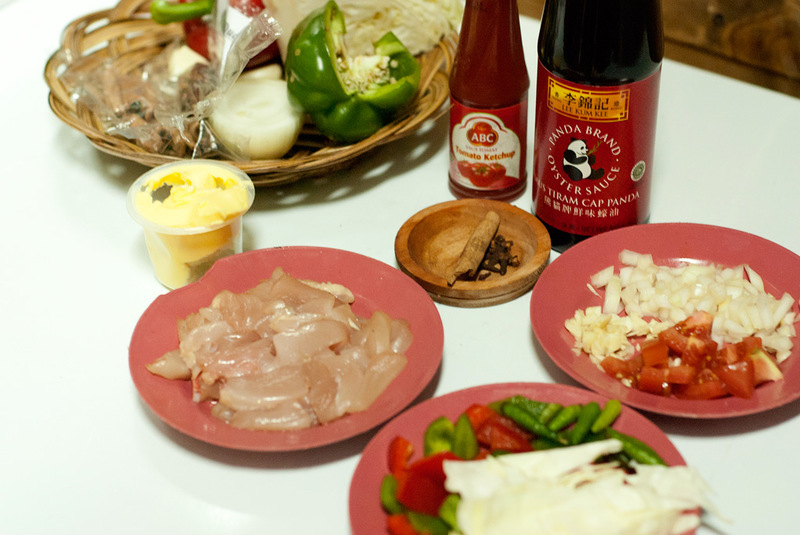 The condiment also has several level of spiciness, from mild, spicy, to deadly spicy. 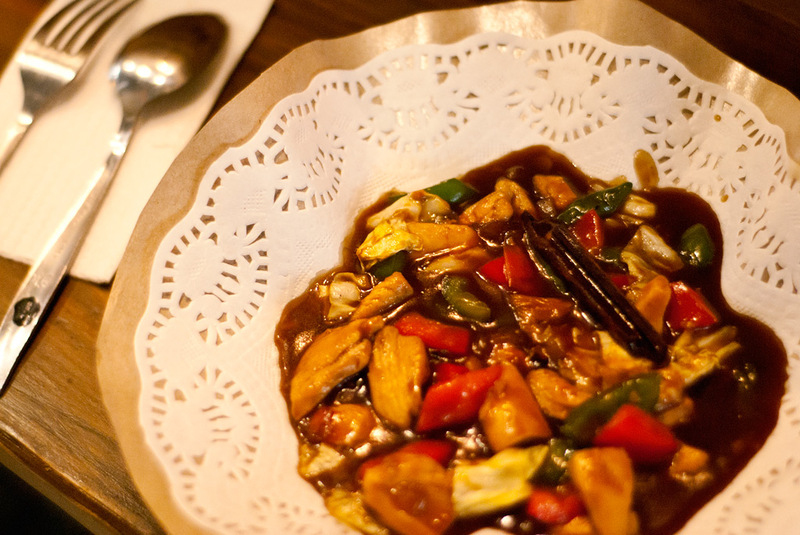 The restaurant also have a special Legoh signature snack, “Keju Aroma”-fried cheese stick covered in spring rolls skin. 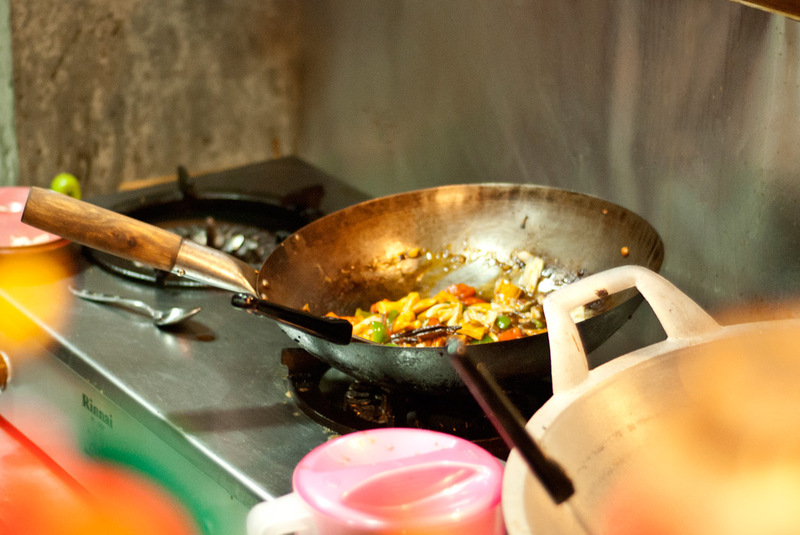 Beside the food, the restaurant also gained its popularity due to the fact that Leon is the drummer of Bandung’s finest industrial rock band, “KOIL”. “Well, the fact that I am the drummer of KOIL might have helped the popularity of the restaurant, but I don’t think it helped that much. I want people to recognize this restaurant as a good place to get food, and after 8 years, people finally recognized us as a good place to get food. KOIL is not that big of a band anyway”, Leon said. 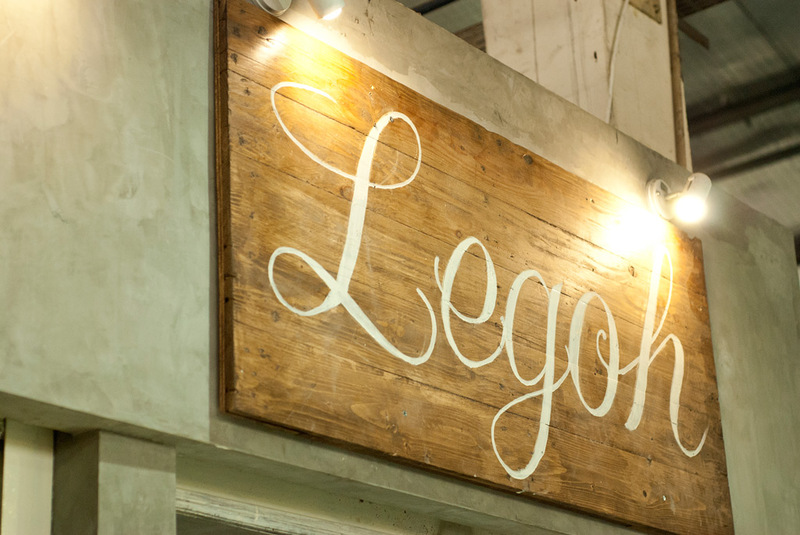 Legoh Jakarta is located in the cafeteria area of Pasar Santa. “We chose the place because the price is right and it is located in the strategic area of South Jakarta. 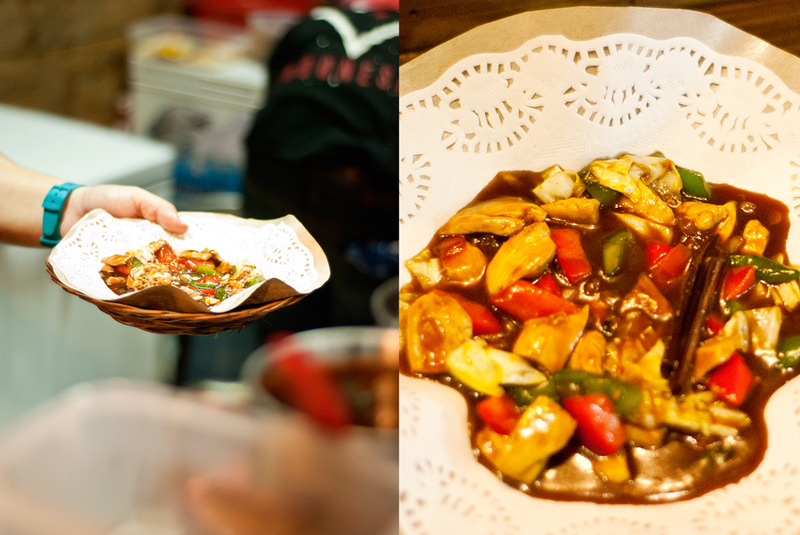 We didn’t know it will be this hype, when we decided to have the restaurant in the place it was still a quiet and dark corner of the market”, Dedidude explains. As a branch restaurant, the quality of Legoh Jakarta’s food is on check, every Wednesday to Sunday, not only that Leon supervise the cooking process, he cooks the meals himself whenever he has the chance. For Leon, it is important to keep cooking and at the same time play for KOIL. So whenever he gets bored of being in a back of drum kit, he can get his mind off it by cooking, and vice versa. Leon says, “Both of my jobs are a kind of escape from the routines, whenever cooking bores me, I go drumming, and so does the otherwise”. Tough there’s a current the trend of having special concepts for food business, Legoh Jakarta has no particular direction. 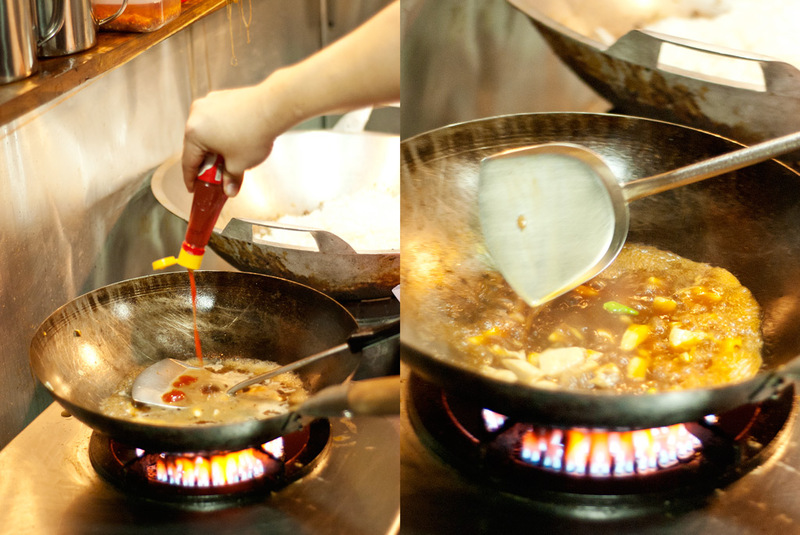 If any, their concept is simply a place to get good food and come home with a full and happy stomach. “We don’t really have a special theme, but a friend of mine said that though Legoh doesn’t have special concept or anything, it’s signature taste somehow feels like an improvement for every menu in most restaurants in Jakarta.” Dedidude said with a smile on his face.